Scarlett Johansson&apos;s Blade Runner Updo: Love It or Leave It? 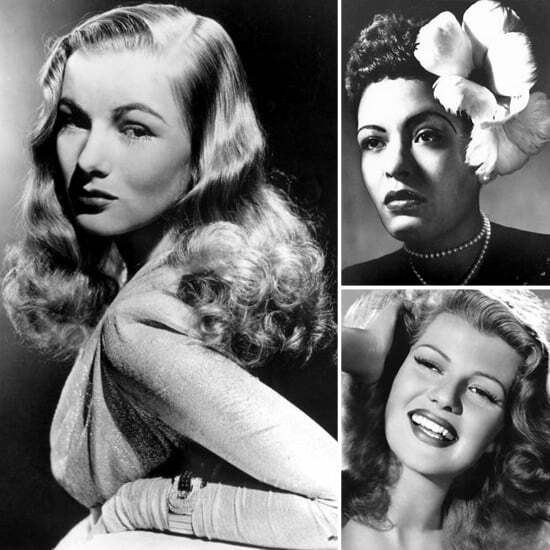 Who Had the Best Retro Hair and Red Lipstick Combination? Who Had the Best Retro-Waves Hairstyle This Week?